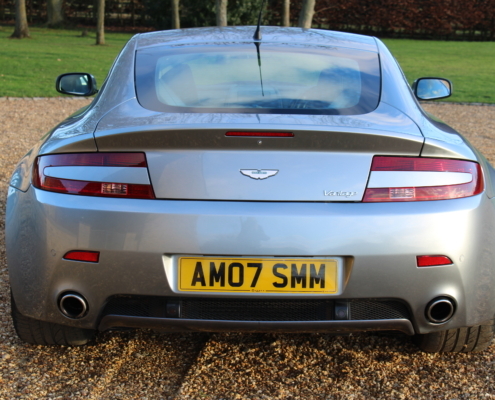 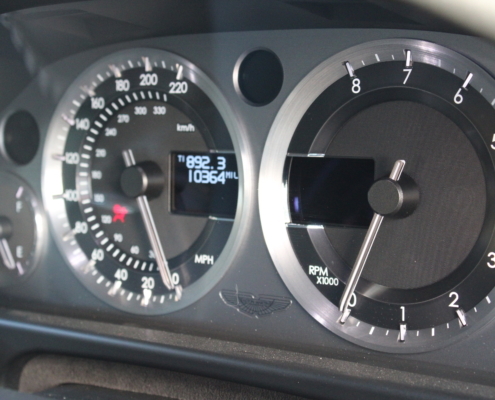 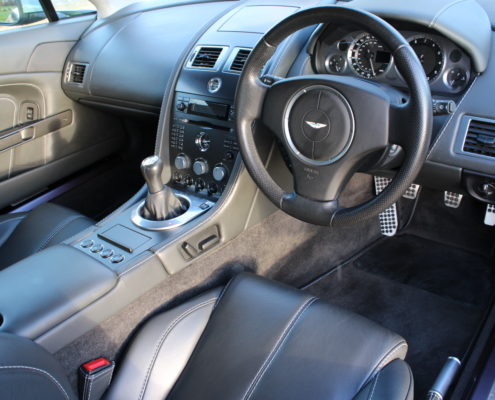 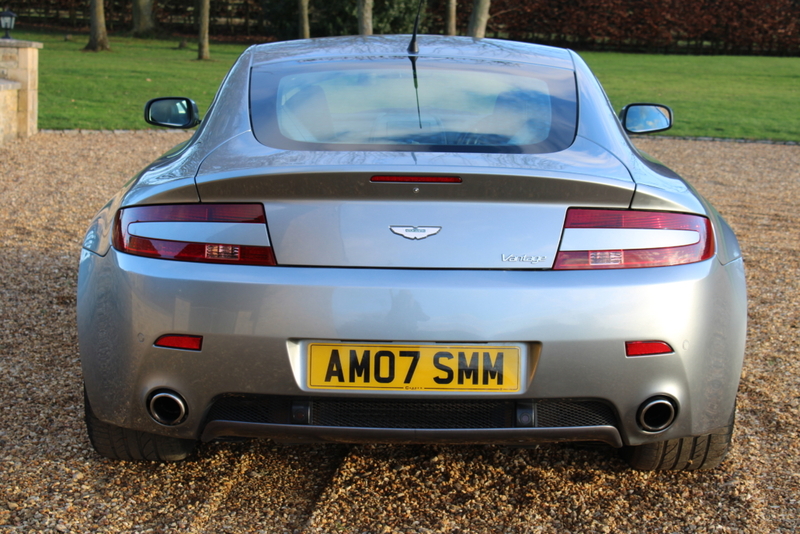 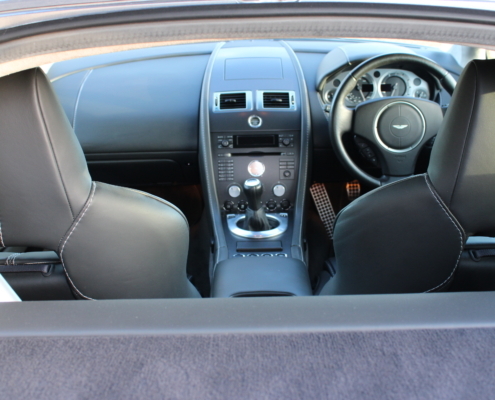 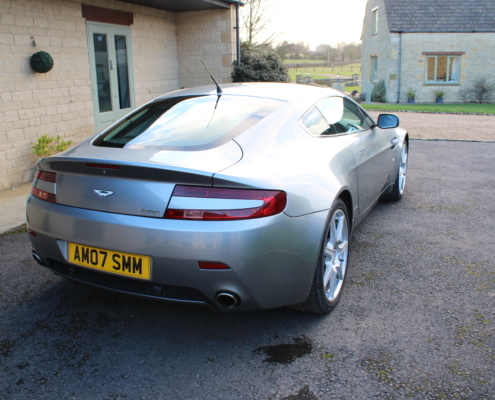 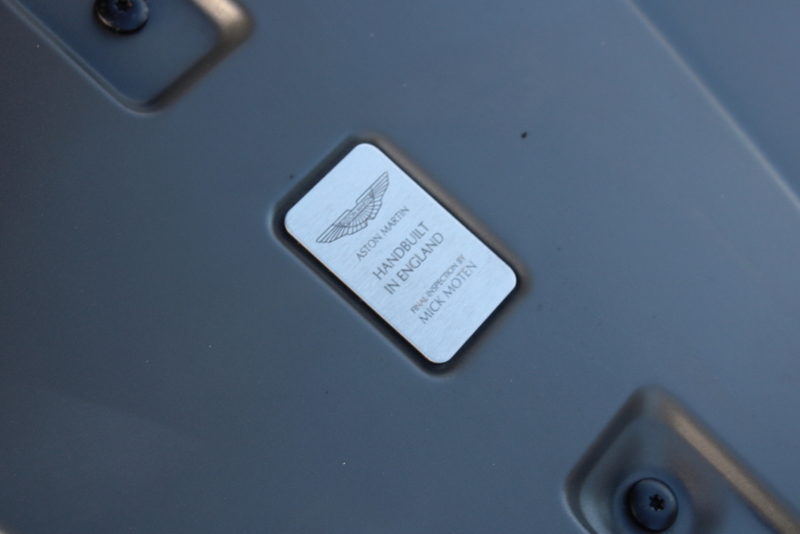 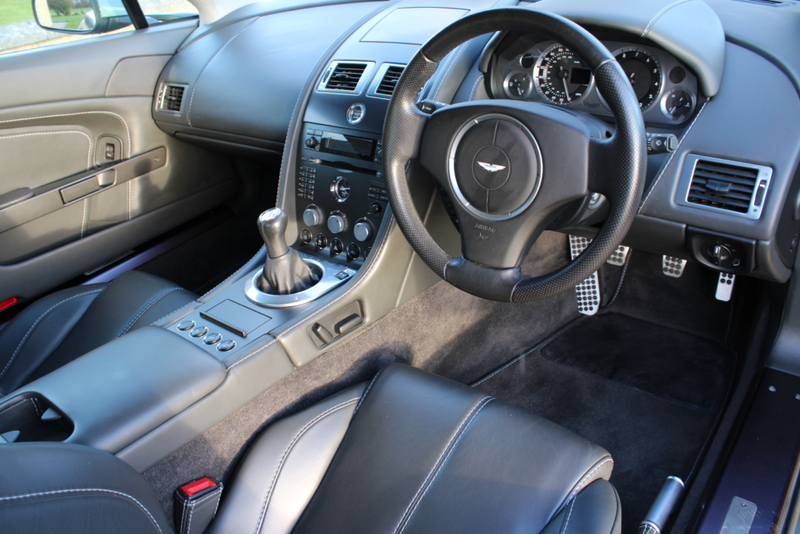 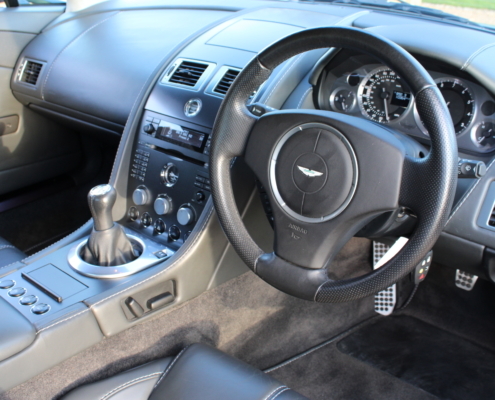 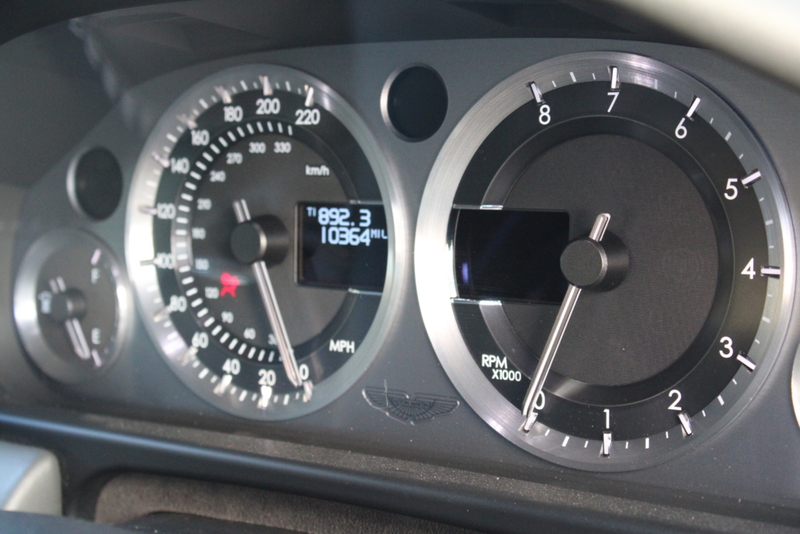 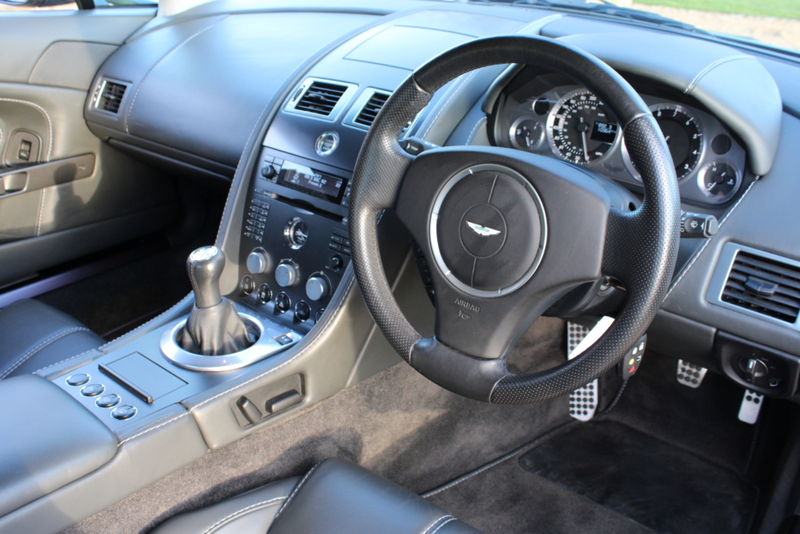 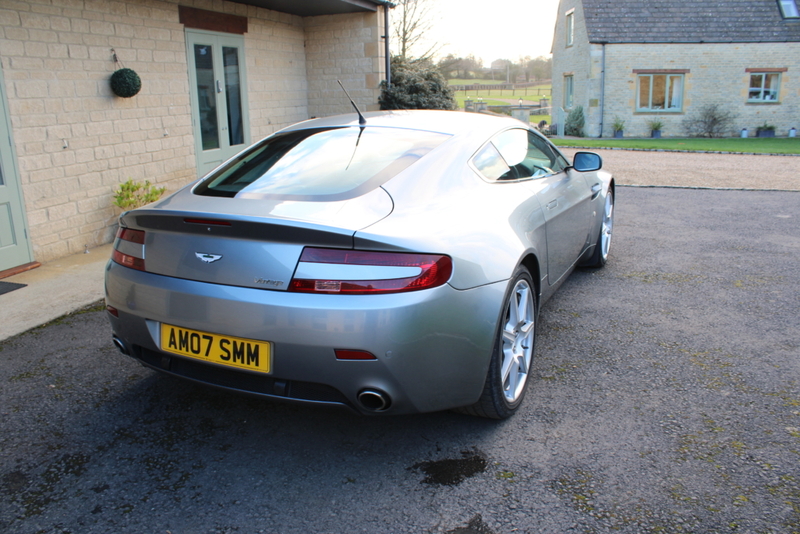 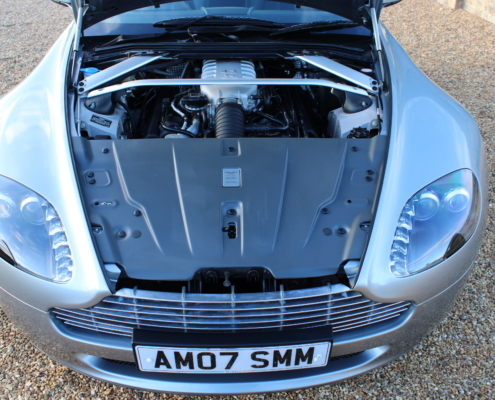 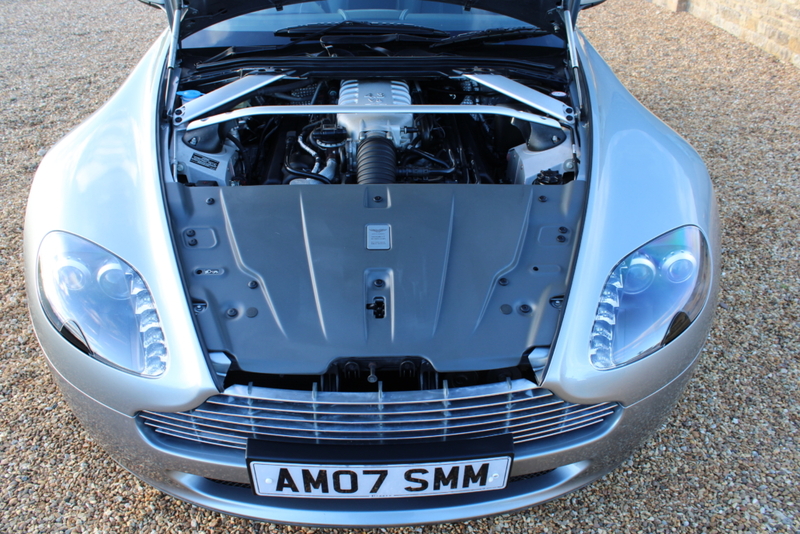 She has been serviced every year at Aston Martin and has every invoice from the bill of sale, servicing etc. 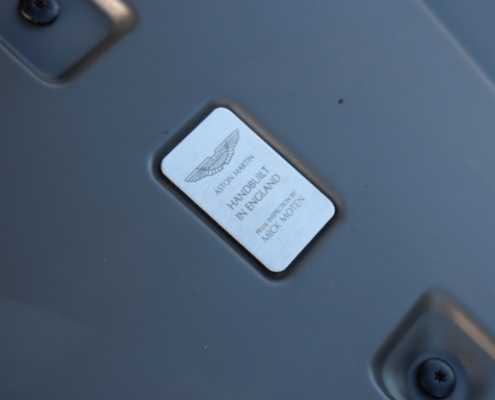 in a massive history file. 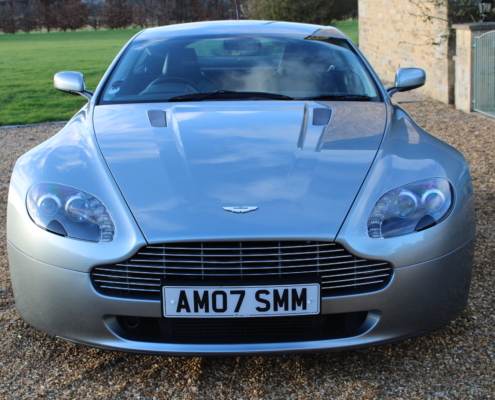 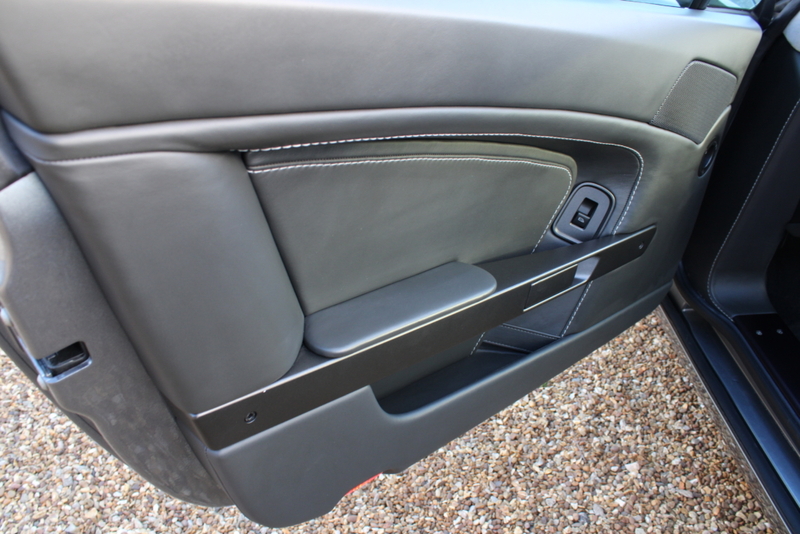 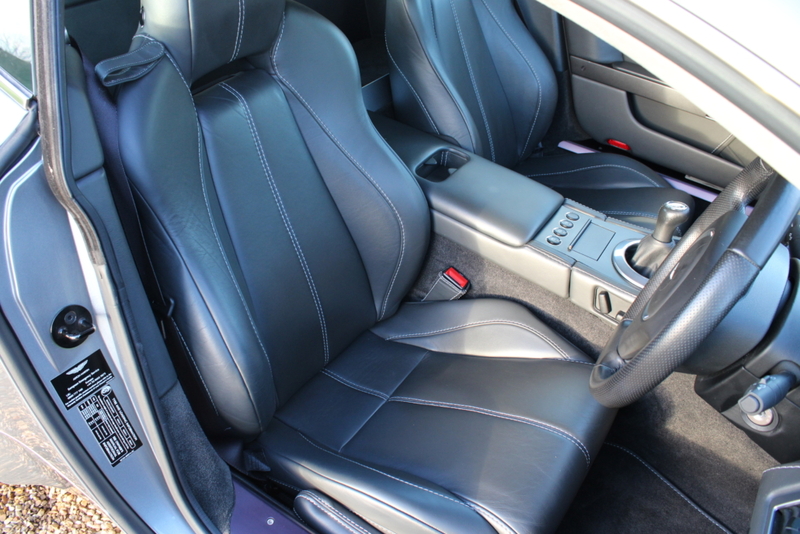 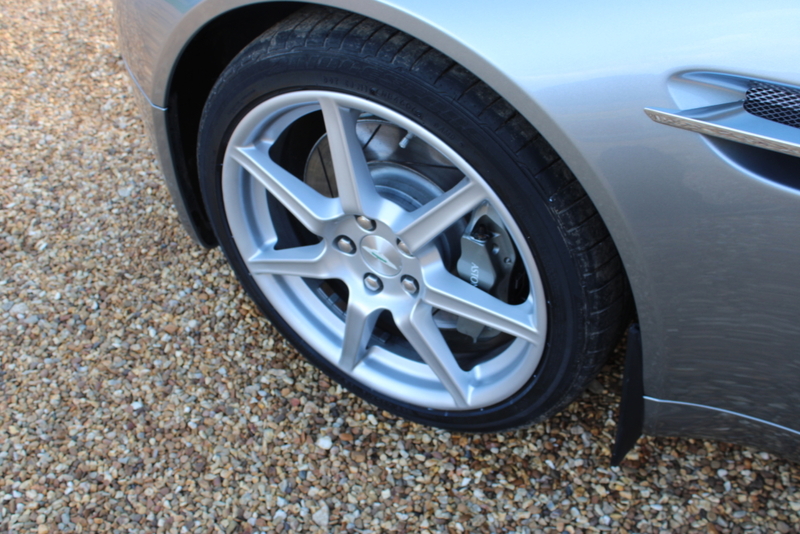 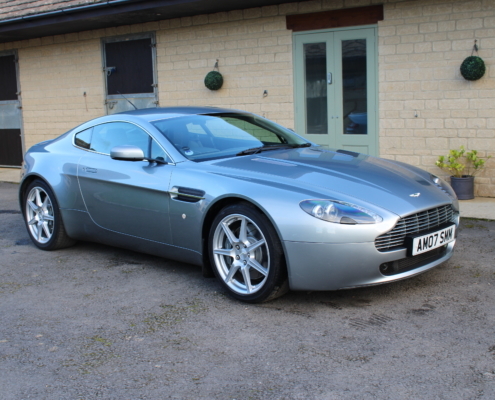 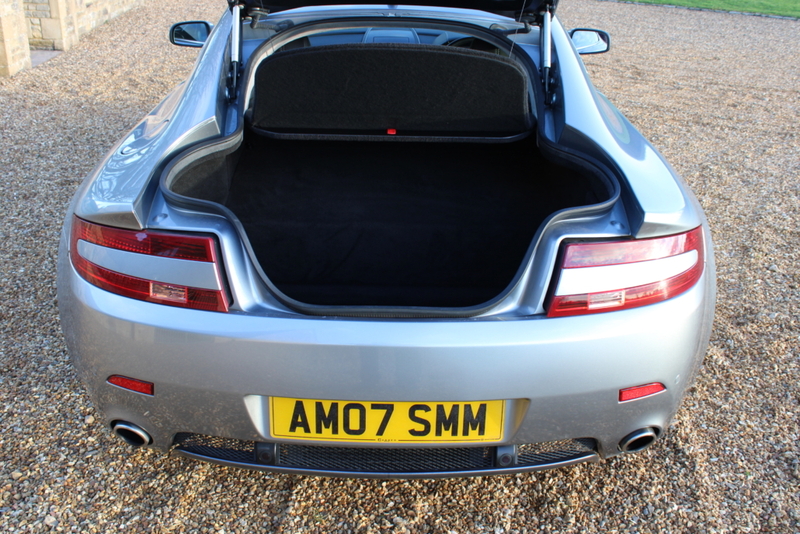 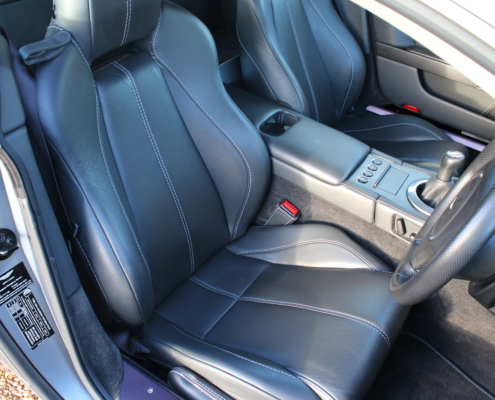 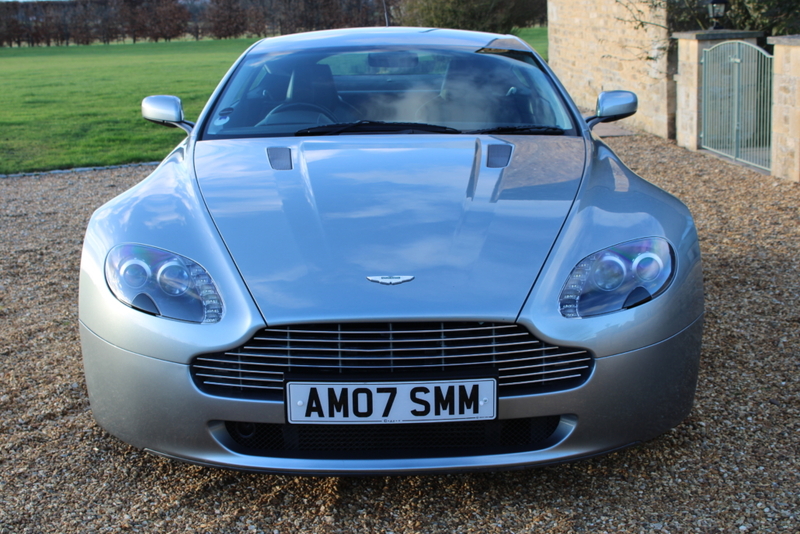 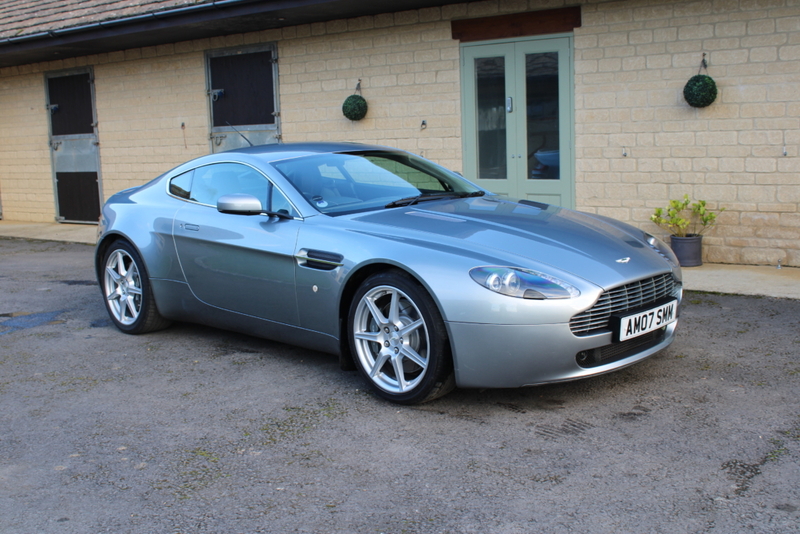 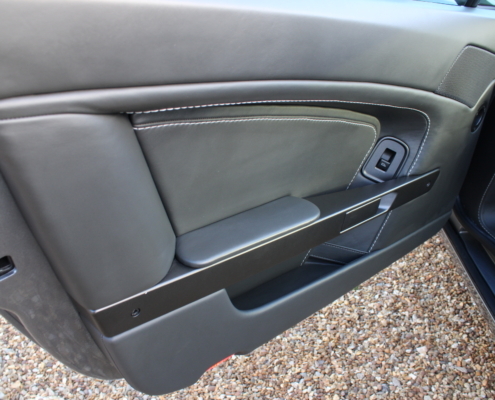 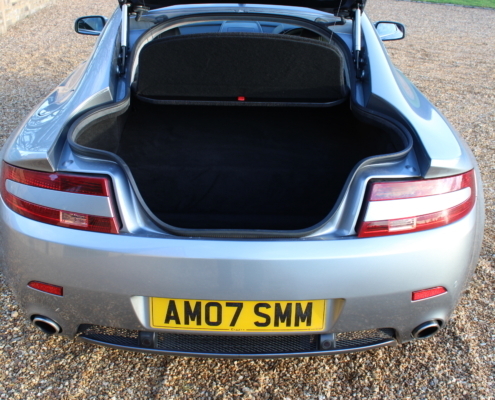 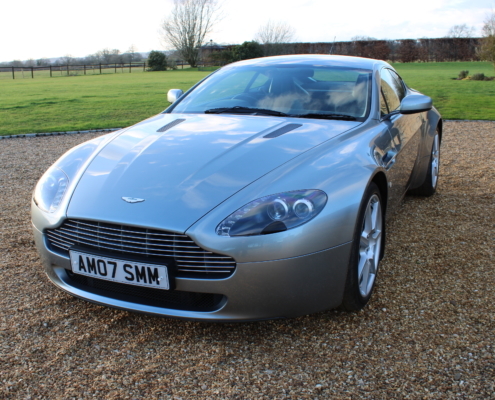 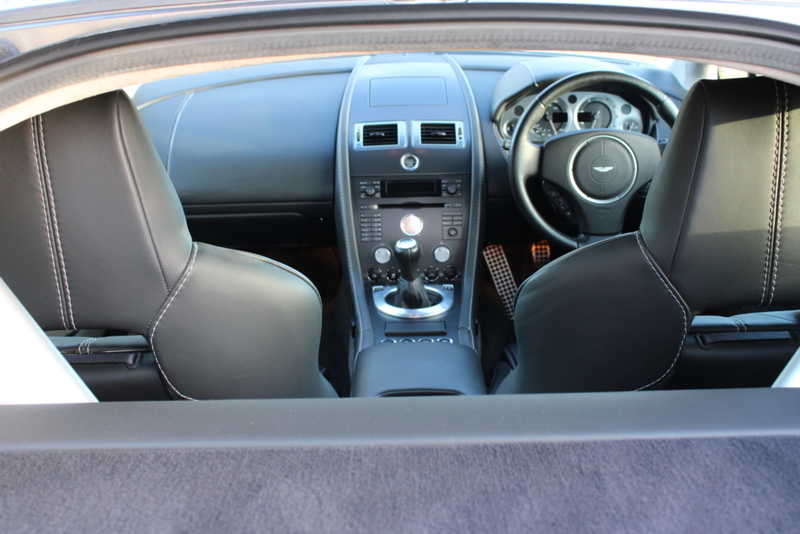 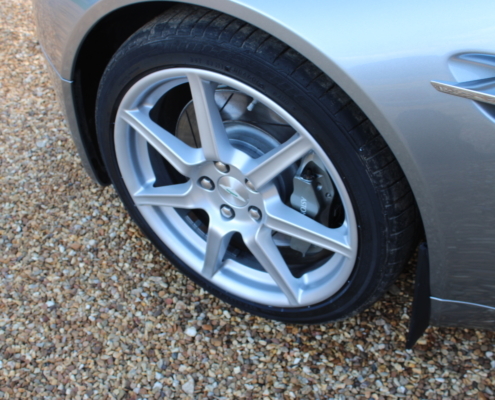 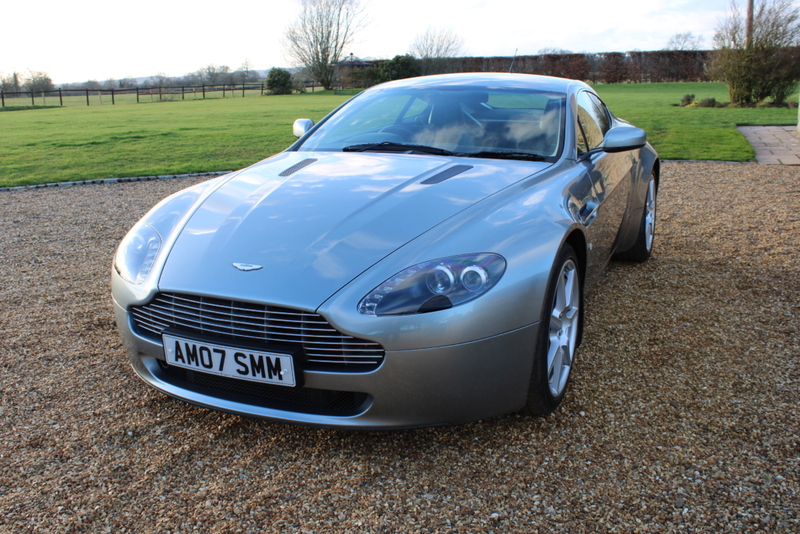 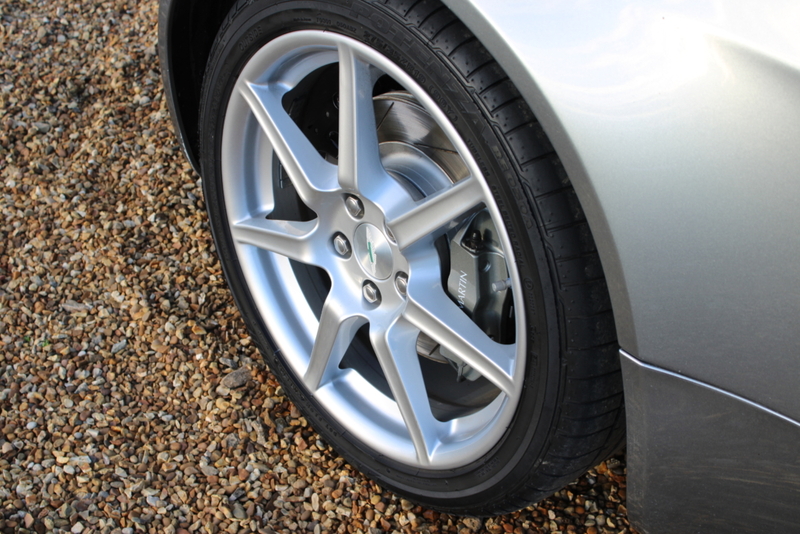 This is a cherished example in the best condition, mileage available. 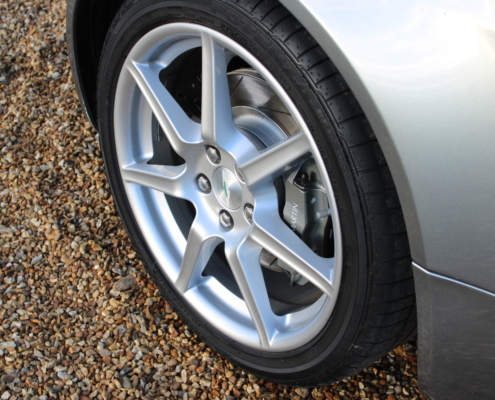 Supplied fully serviced, inspected and 12 months warranty.